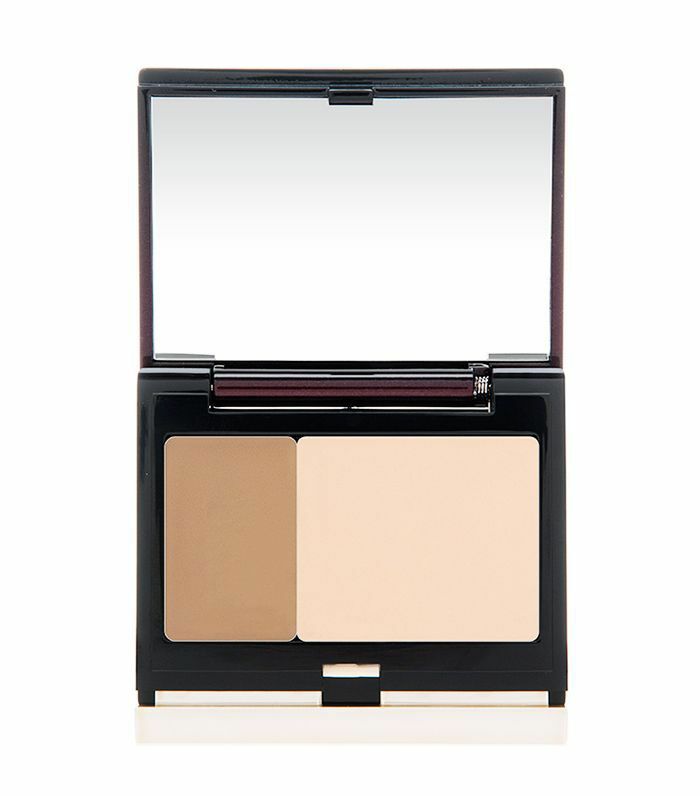 Contouring and highlighting are independently effective at enhancing our natural features. But what happens when you combine the two? Some seriously defined cheekbones à la Kim Kardashian West. 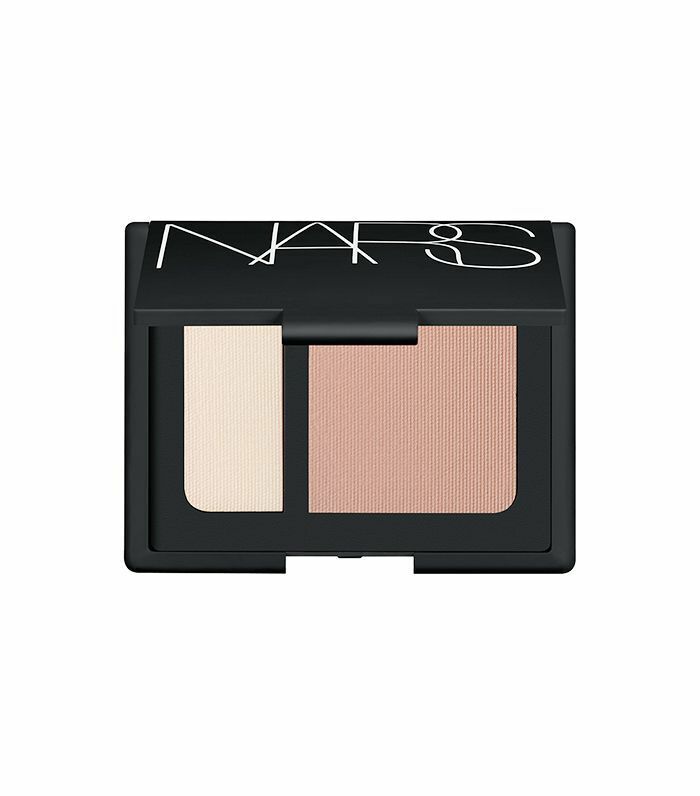 Since these two techniques are arguably better when used together, we compiled the best highlight-and-contour kits for your face-sculpting pleasure. Why spend time rummaging through your makeup bag for a solo highlighter or multiple palettes, when you can perform all the necessary face sculpting techniques from one of these do-it-all kits? Looking to add a bit of dimension to your beauty look? Add a dash of highlighter to the high points of your face. Want to add some depth to your face? Sculpt your contours with a bronzed shade, and blend away. Feeling in the mood for a rosy cheek? Some of these palettes even feature a blush or two. For our favorite one-and-done highlight-and-contour kits, keep on reading. 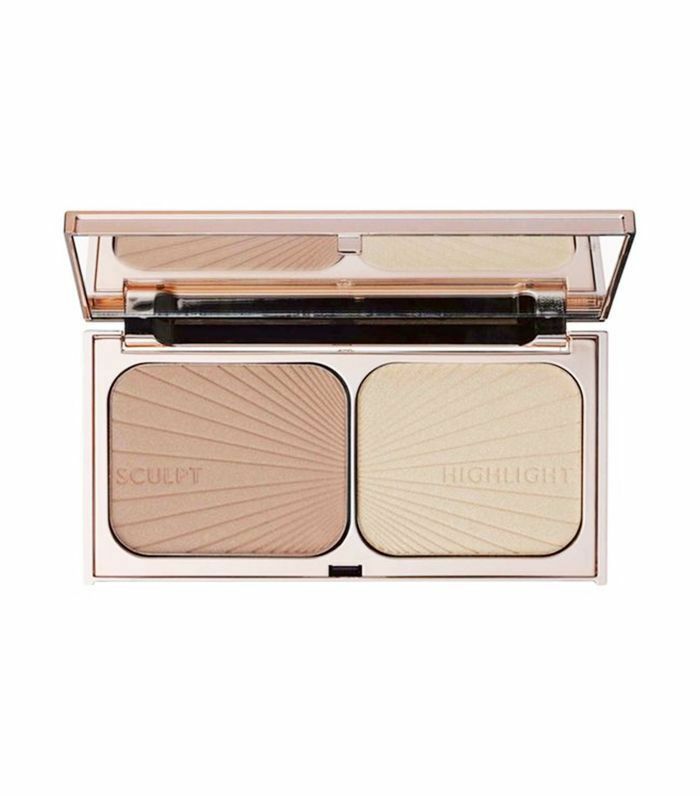 Made with pearl and golden pigments, this highlight-and-contour duo from Charlotte Tilbury is meant to impart a candlelit glow at all hours of the day. Face sculpting just got a whole lot easier with this do-it-all palette that features a highlight, contour, and blush shade. 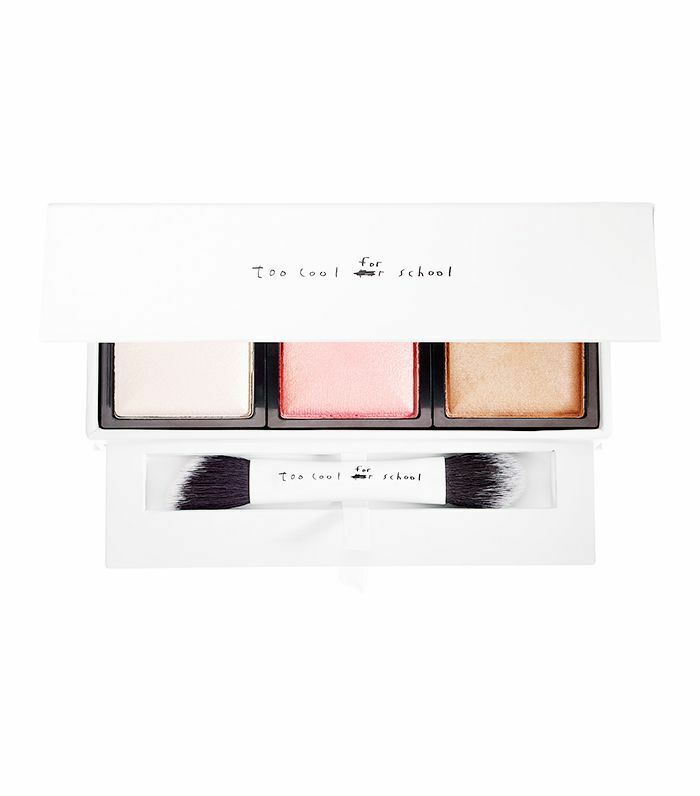 While we are crazy about this kit (it makes contouring so easy), we recommend a light hand when it comes to the blush, as it is highly pigmented. 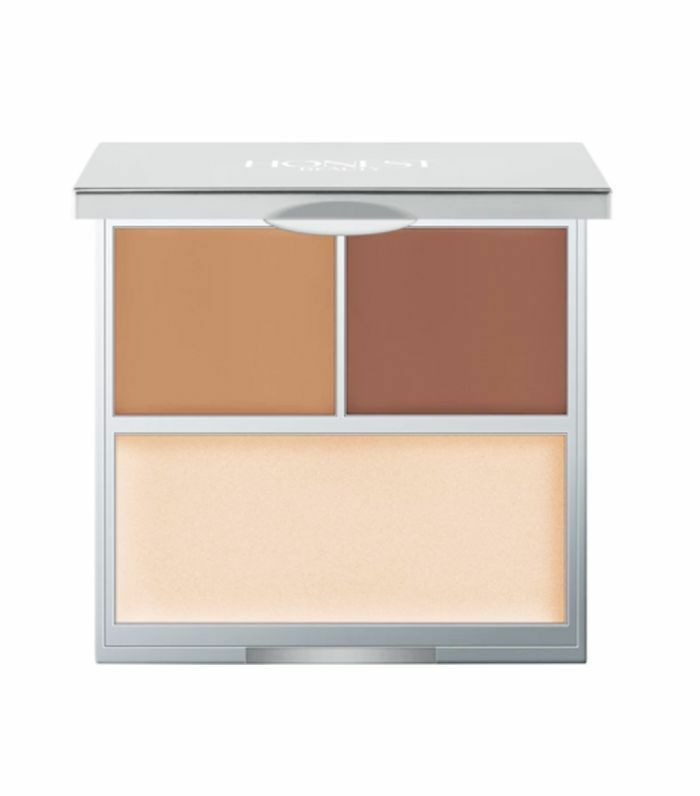 When blended in, this creamy highlight-and-contour palette gives a natural, lit-from-within glow. Plus, it's made from all-natural ingredients, so you will be doing your skin and the earth some good. If you prefer blush to contour, this highlight-and-contour duo is a must-try. Featuring a rosy bronze shade accompanied by a pearlescent highlight, this palette isn't too bronze or too rosy. 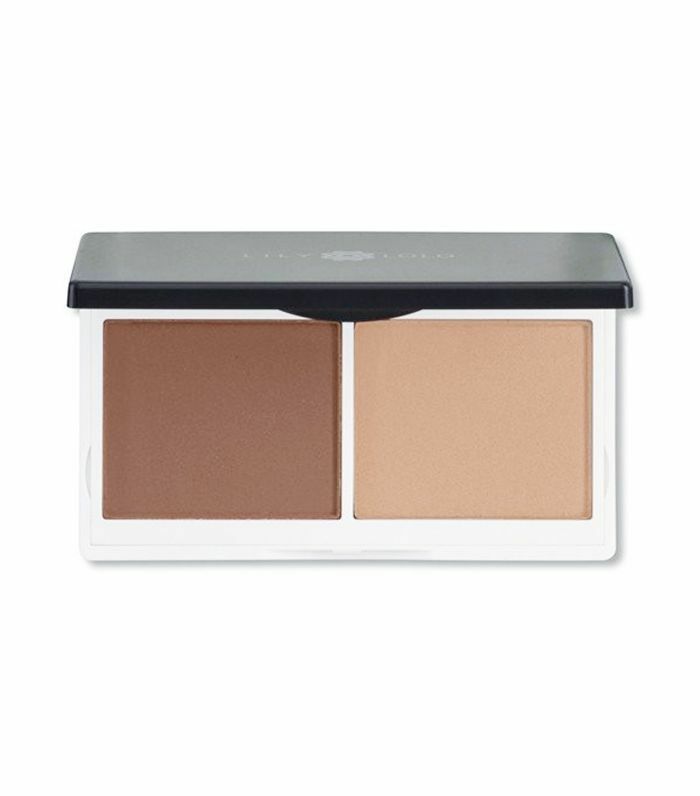 Made from natural minerals, argan oil, and mineral extract, this highlight-and-contour duo doesn't just sculpt cheekbones, it also promotes healthy skin. Want a product you can take on-the-go? 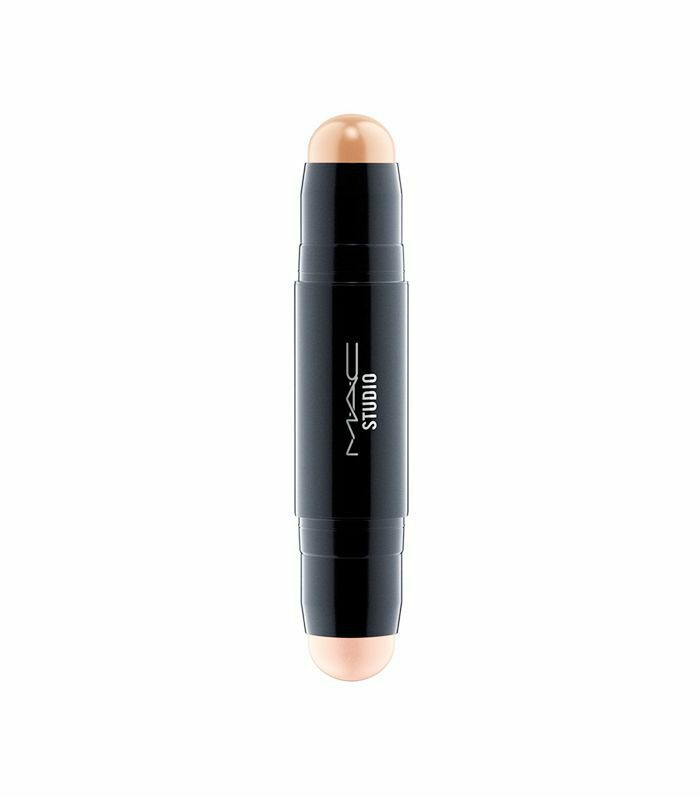 Look no further than MAC's user-friendly highlight-and-contour stick that is small enough to fit in your purse but colorful enough to make a major impact. We're partial to creamy palettes, like this one from Kevyn Aucoin, as they tend to give a more natural glow and last longer than their powdery counterparts. 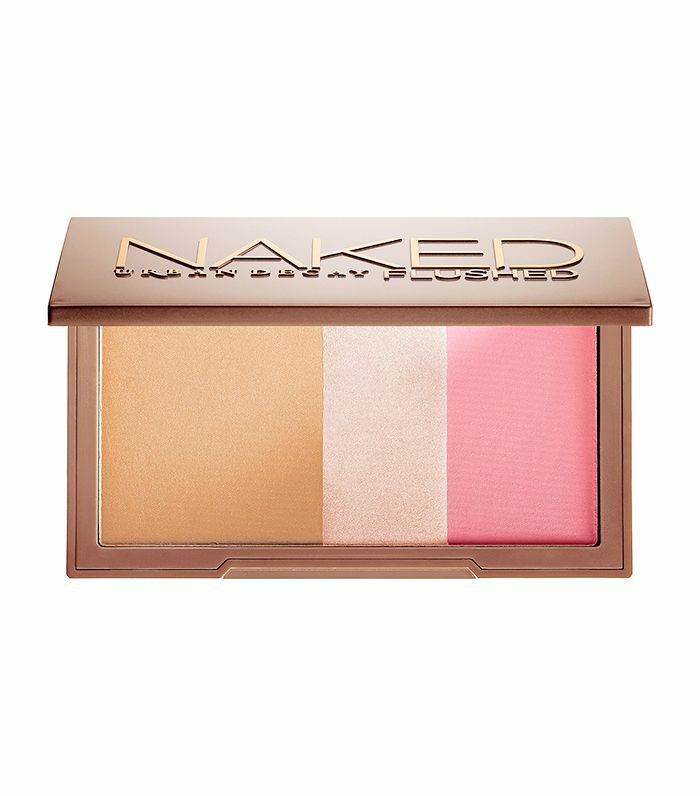 If you're looking for a sun-kissed look, this highlighter, contour, and blush palette is a must. Shimmery and not too pigmented, it gives a nice natural glow, suitable for everyday use. 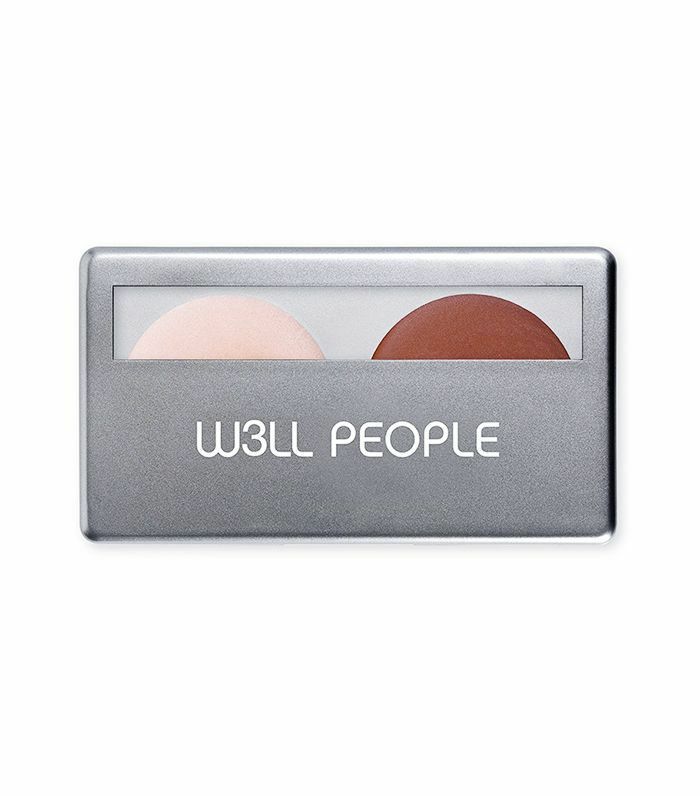 Unlike other highlight-and-contour palettes that feature ten different shades, this three-shade palette provides enough options to give depth to your face without all the confusion as to which hue to use. 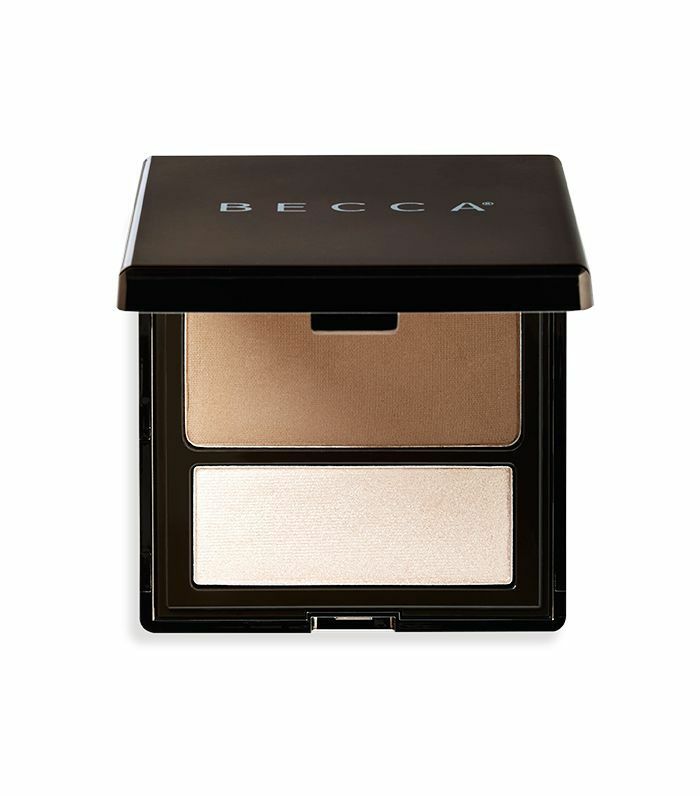 While Becca's palette is technically a powder, it works just like a cream in that it easily blends into the skin for a gorgeous healthy glow. Next up: Make your contour undetectable with this quick trick.